David Daniels has written numerous articles on various subjects, many of which are available on this website. David Daniels was published in a previous issue of the Psychotherapy Networker Magazine. The article is a case study of his work featuring a Type 9 client named Marie. Articles like this one, published in a mainstream publication, support David and his colleagues’ mission of “Bringing the Enneagram to the world.” Read the Article as it appears in the Networker, online or Download a PDF of the article. 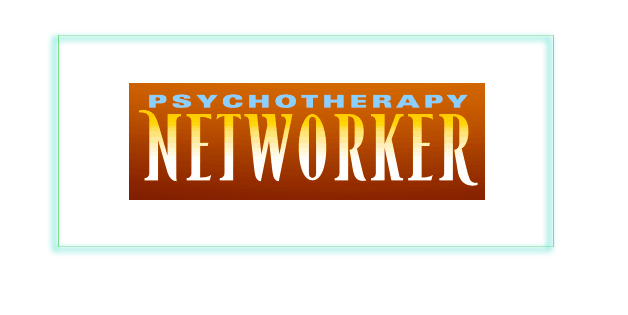 I wanted to thank you for your wonderful contribution to the Psychotherapy Networker. I was flipping through the magazine, half-reading/half-skimming, absolutely delighted when I turned the page to see not only an Enneagram focused case study, but one written by you! I loved the case itself (of course, I’m a little 9-biased), your very clear description of the Enneagram’s clinical utility, and your response to Steve Andreas. The article helped bring a very concise frame to the work I do with my psychotherapy clients. Thank you!! Be sure to read the Case Commentary that follows the main article along with David’s response.